Summary: A dementia-friendly board game to encourage conversation. 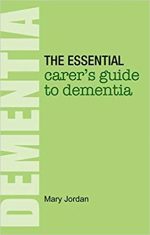 Summary: A practical and helpful book for dementia carers. 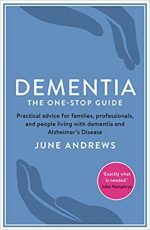 Summary: Book offering advice on coping with dementia. 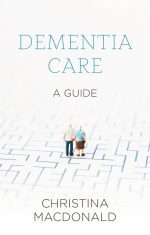 Summary: Dementia care book by Mary Jordan. Summary: ‘A magic table’ offering stimulation for people in the later stages of dementia.